Be inspired to collect and decorate with fine art photography. This ambitious company sells the best of what photography has to offer: cutting-edge artists, breathtaking prints and stunning finishes. It is impossible not to fall in love with blinq.art! 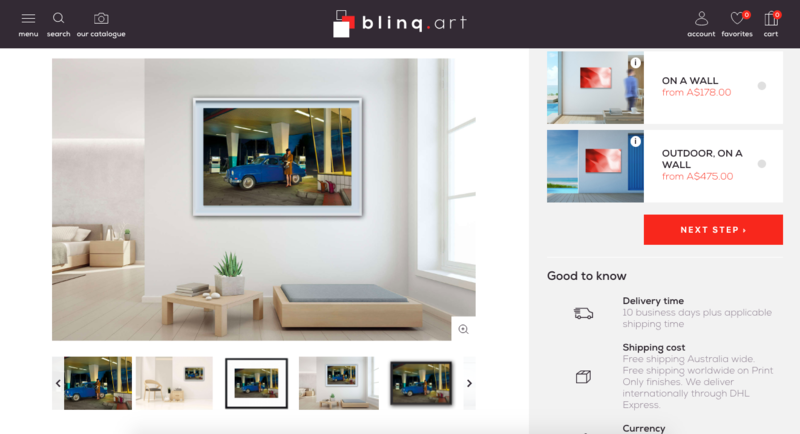 With over a decade of experience in selling fine art photography in its Sydney gallery, blinq.art decided to step up their game and complete their offer with an online boutique to attract new customers from around the world! But how could blinq.art replicate its gallery experience to an online environment? 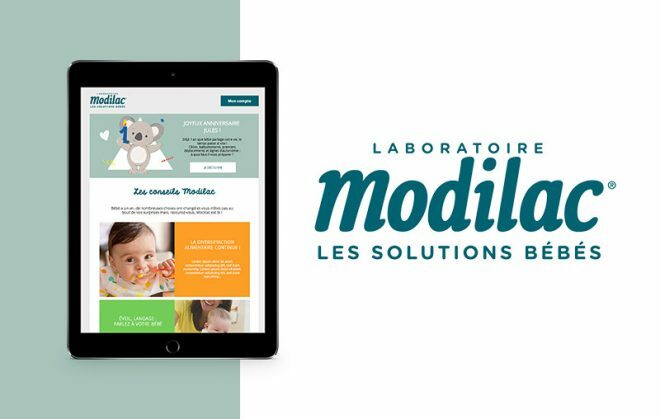 Our solution: a leading usability! 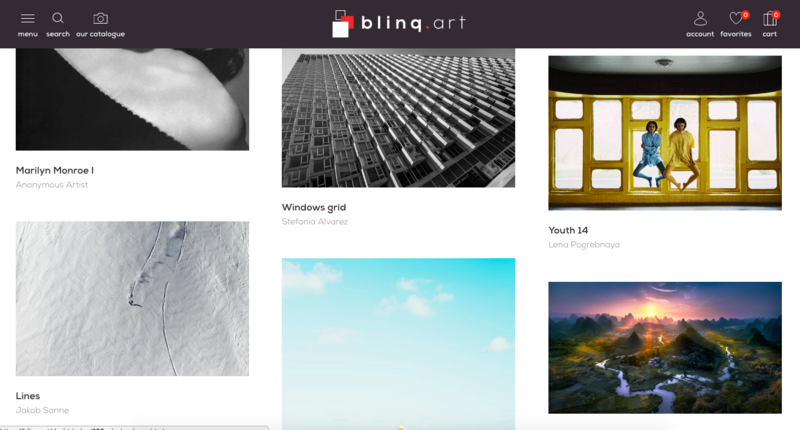 To connect 70+ photographers with fine art appreciators, blinq.art needed more than a simple website. The objective was clear: develop an efficient marketplace to immerse, inspire and help customers to find that special piece, the perfect artwork! That’s when the collaboration with our experience agency started: Hello NewQuest! Our team started from a blank page to create this e-shop with blinq.art’s catalogue as the centerpiece. But how can we blend 800+ high-quality artworks with an optimal user experience? Our creative team decided to tackle this challenge with an aesthetic, modern and responsive interface. The main goals were to hero the fine art prints on the website and get the best user experience possible. So, we had to thoroughly think about the search tool architecture and the buying process to facilitate the browsing journey. Vincent, Art Director at NewQuest. 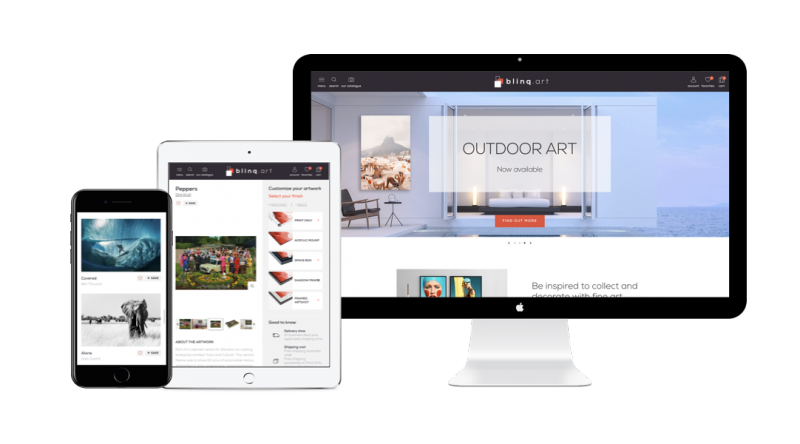 Built on Prestashop 1.7, the new blinq.art’s e-shop has been designed to inspire and guide the customer through more than 800 artworks. “But how did you do that?”, you would ask. 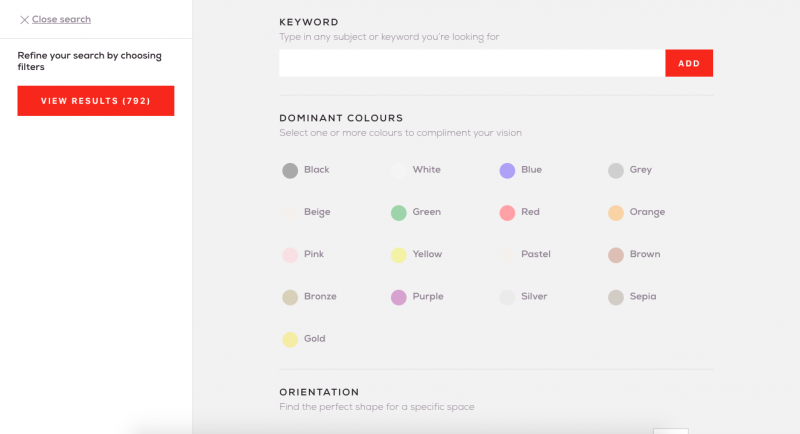 To help the users to easily and quickly find what they are looking for, NewQuest developed an intelligent and elastic search tool. Let’s take a closer look! …The main barrier to buying photography online is around the difficulty to visualise how an artwork will look in its new environment. While it’s not an issue in a gallery, it becomes a priority for an online business. 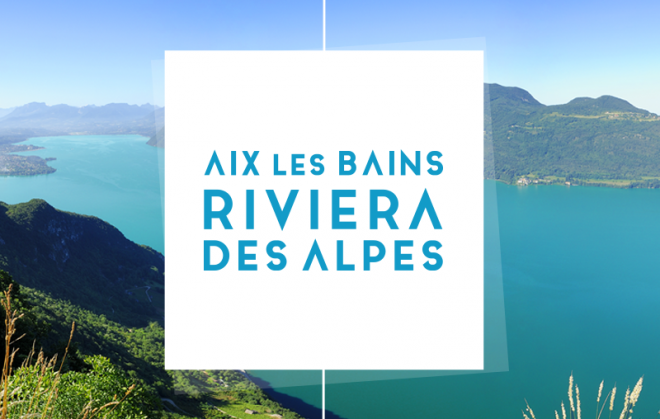 So, to get around that problem, we worked closely with Cyril and Laurent, the two co-founders of the company, to create a visual in-situ simulation for each print. What could it look like in my living room? The NewQuest team developed a specific script to visualise the potential end-result at home. For each artwork, up to seven in-situ pictures are automatically generated, as you can see below. 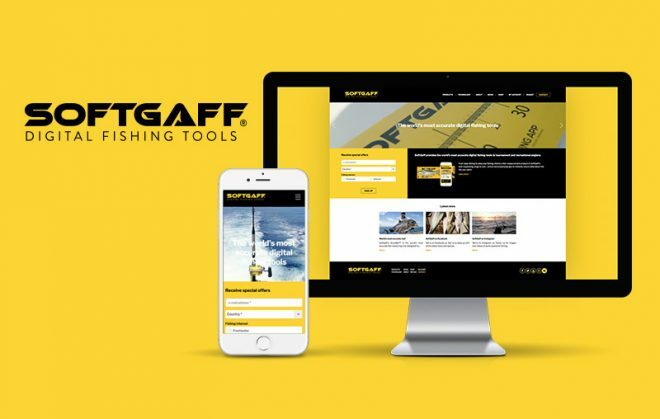 This solution, on top of our user-friendly product configurator, reassures customers of their choice and helps to validate the purchase. 1. AfterPay. Good news! You can pay in four equal instalments, interest-free, thanks to this payment solution (really popular in Australia). 2. Favourites. Like’ the photographs you love with our simple & efficient favourites system. 3. Boards. Create boards, save and organise the artworks you love for your next purchase. Want to know more about this project: please visit the brand new blinq,art website. What better way to get some inspiration and, why not, buy one of their incredible photographs online. Before we wrap up this article, we would like to say Thank You to the entire blinq.art team. We really enjoyed working on the project and, as you will see really soon, more exciting news will be revealed in the next few months. So keep your eyes open, and share the love!